2014 is off to a wonderful loomy beginning with the formation of Team Loominescent and the Loominescent Games. 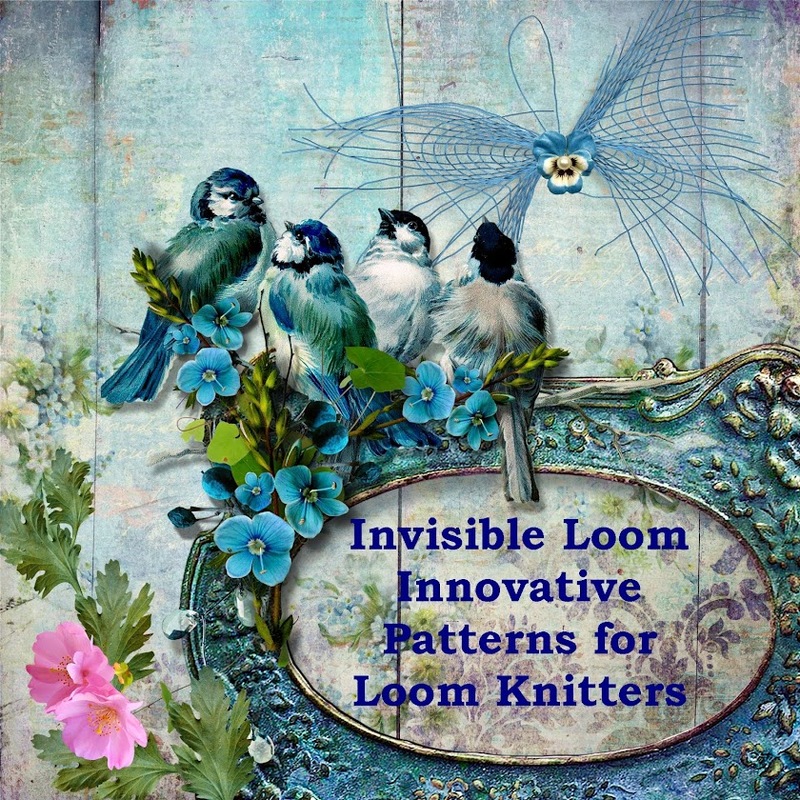 The Loom Knitters Group on Ravelry is hosting Team Loominescent, and we already have a full roster of members. Please bring your looms and a sense of adventure as we make our way to Sochi for the loom competitions. Cast-on will be February 7th, but for now we are planning our projects and having a lot of fun on the party bus. The January loom-a-longs in the Loom-a-long Group are also fabulous. The two month loom-a-long is a stunning Aran Baby Blanket with beautiful cables designed by Faith Schmidt. If you've always wanted to learn cables on a double rake, this is the perfect time to try. The one month loom-a-long is the adorable Crazy Caterpillar from Bethany Daily's lovely book "Loom Knitting for Little People". You will be enchanted by this sweet caterpillar, and it is a great way to learn new stitch patterns. The Leafy Sea Dragon Scarf on-going loom-a-long also continues. On a less happy note, some of you may have noticed that I've had to remove my free patterns. This was a very hard decision to make, but the theft of my patterns, as well as that of other loom knit designers, had become overwhelming. I hope to find a better way to offer the patterns in the near future, and I will let you know as this happens.